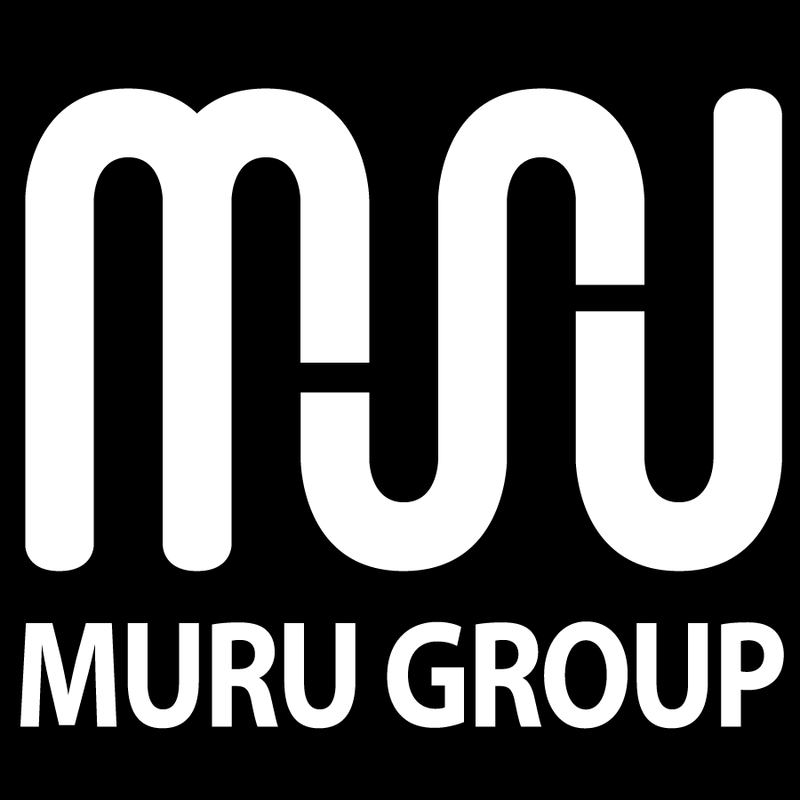 Muru Group is a Supply Nation certified, majority Indigenous owned company that provides products and services nationally across Australia to SME’s, Large Corporations and Government Agencies. Muru Group is committed to creating a “pathway” for future generations of Indigenous people. Muru Group is a B2B provider of technology products with a core focus on multi-function printers/copiers. Muru Group provides flexible options such a up-front purchase, leasing or rental agreements for all your technology requirements. 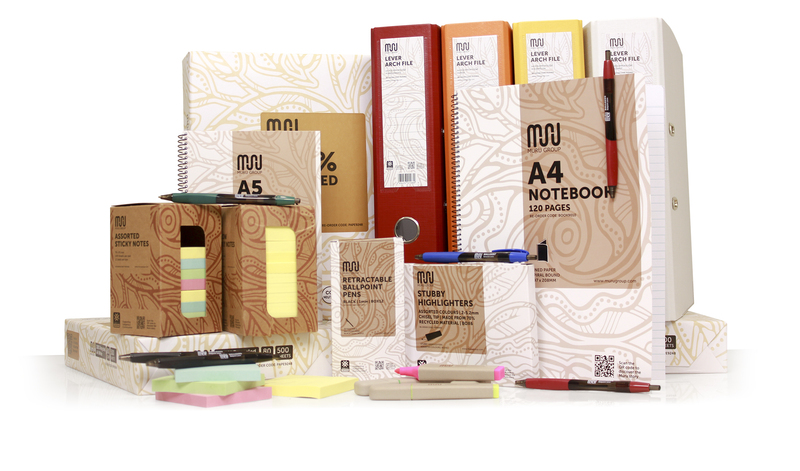 Muru Office Supplies (MOS) is a B2B provider of workplace supplies and Australia’s only truly national majority Indigenous owned company in the industry, operating out of 9 strategically placed distribution centres. 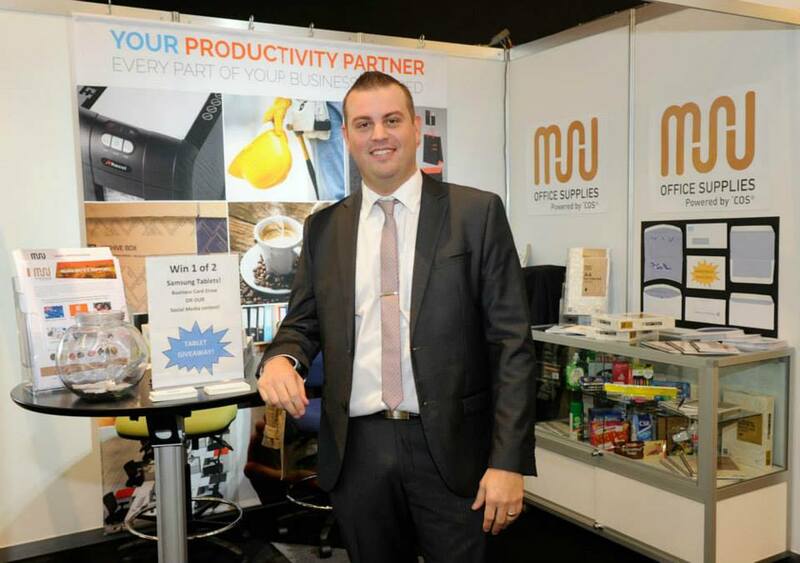 Muru Express is national B2C supplier of printer consumables for Australian households. Providing next day delivery for metropolitan areas, Muru Express offers competitive pricing and attractive staff discount for our corporate partners. 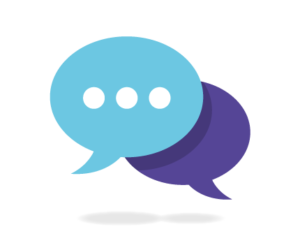 Find and connect with us online! Muru Group would like to acknowledge the traditional custodians of the lands on which we live and work, and pay our respects to elders past and present and emerging! Muru Group is proud to have been awarded the “Supplier Diversity Partnership of the Year” award, along with our partner Complete Office Supplies (‘COS). 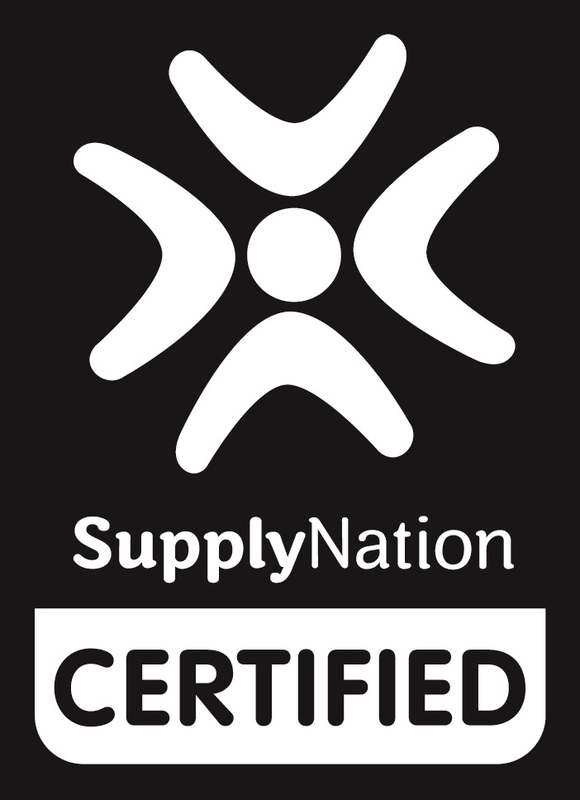 This award was presented at the Supply Nation Connect 2015 Gala Dinner Awards Night. 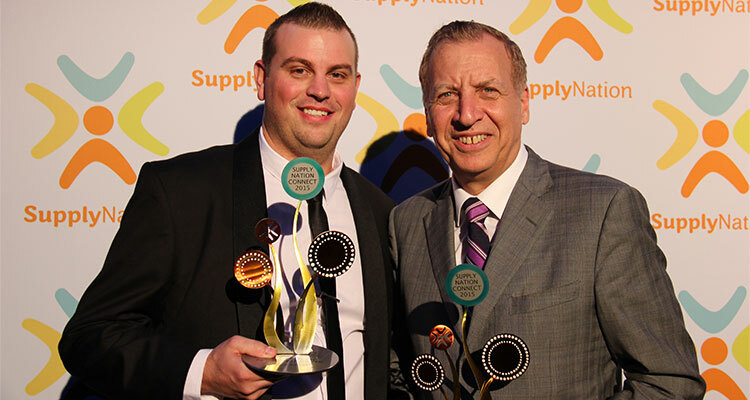 The Supply Nation Connect Awards event coincided with the federal government’s announcement of a new strengthened Indigenous Procurement Policy which came into effect on 1 July 2015. The strengthened policy includes procurement targets of 3% of federal government contracts each year from Indigenous suppliers by 2020. In 2014 we launched our very own Muru Group Indigenous Office Product Range, with 15% of profits generated from sales directly contributing to our community projects and initiatives. We started with 3 products and now have over 50 different product lines available for purchase.